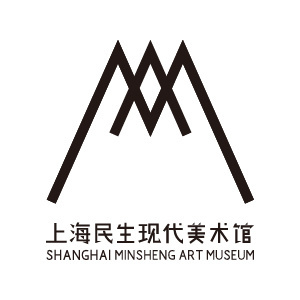 Sun Qidong now works as a curator for Shanghai Minsheng Art Museum. 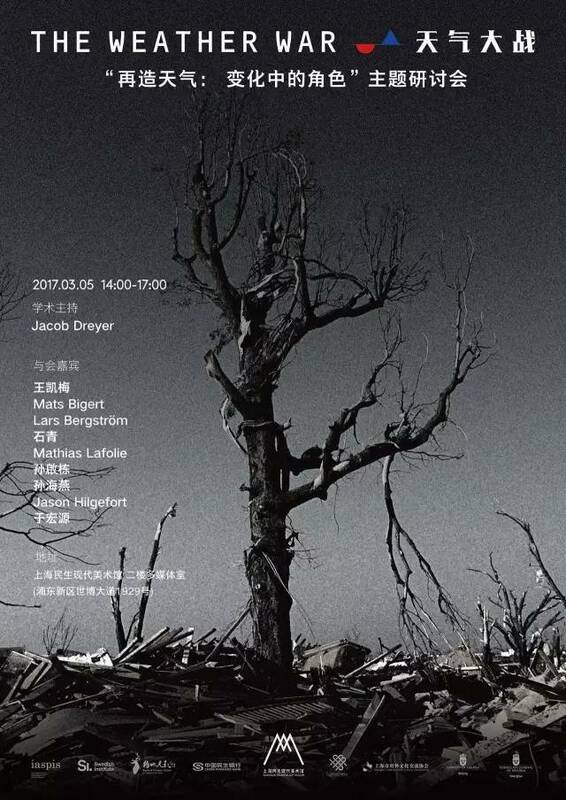 Sun is involved in multiple activities in which he questions the relation between art and the economy. 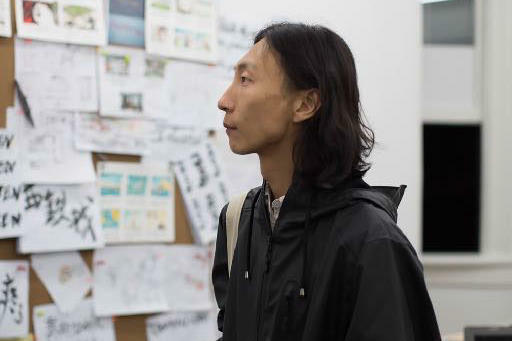 His researches focus on the creation of contemporary art, curatorial practice. 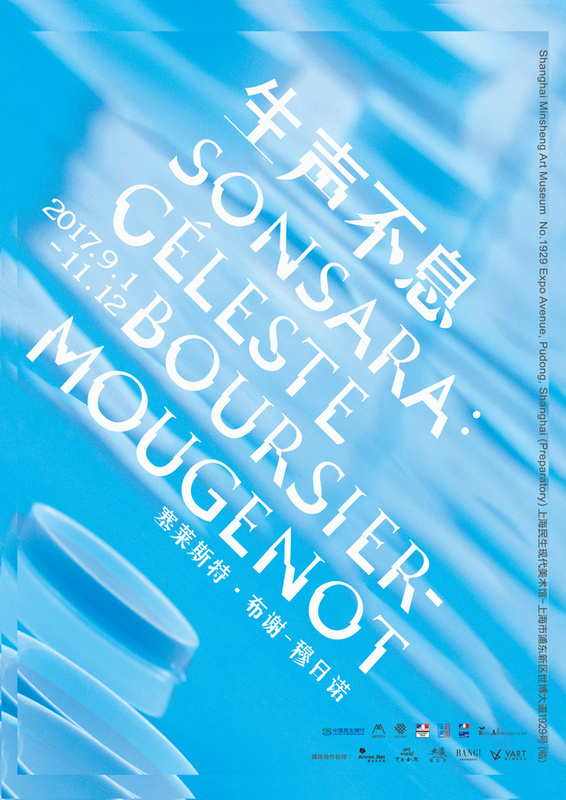 As a curator, he has just organized Sonsara: Céleste Boursier-Mougenot, Secret Garden: Nathalie Djurberg& Hans Berg, Do you wanna play with me and Non-figurative. 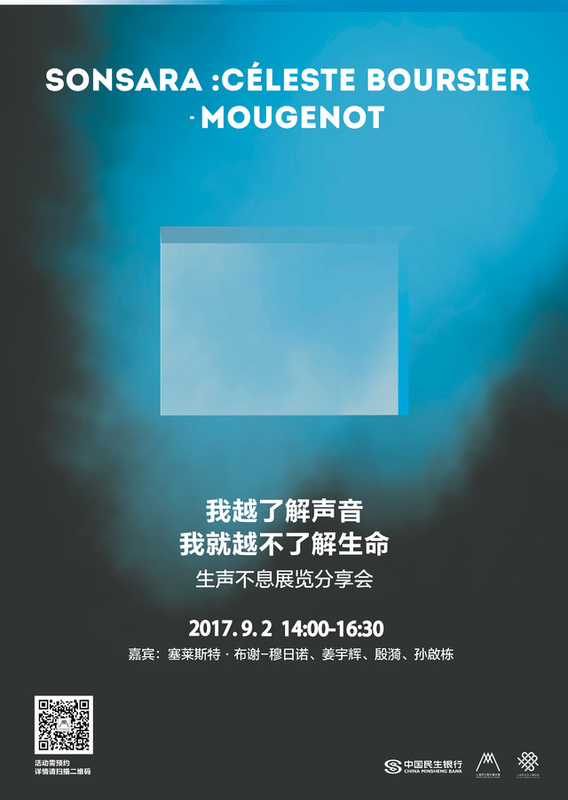 In addition, he has participated in initiating the art project Invisible Elephant, as well as in publishing theoretical journal ZAZA.